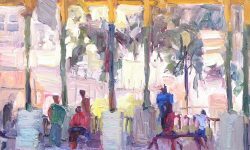 "Hello, I am Lynn Mehta and the paintings I create are the art of Impressionism. 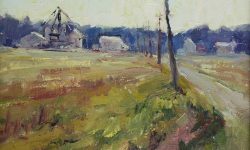 It is important for me to give you the surprise of discovery when you look closely at my painting and then step back, allowing room for your imagination." 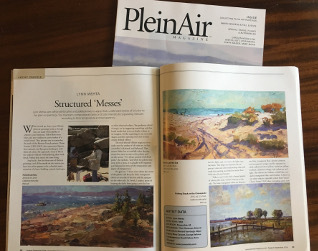 5-page featured artist article, open link to read full article. 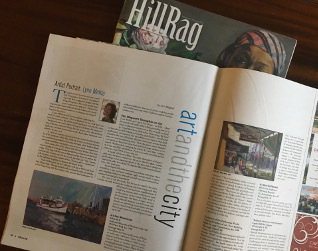 Featured artist article, open link to read full article. 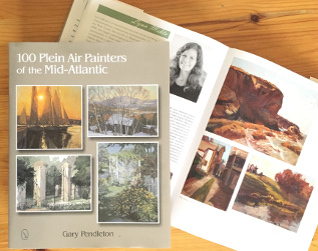 "100 Painters of the Mid-Atlantic"
I am one of the 100 artists included in this comprehensive book by Gary Pendleton available on Amazon.